Here in Montréal, we have a fervent Spring of the Mind, beginning now. We don't have Spring of the Temperature till sometime well into April, and I have seen wet flakes of snow on the first of May, but never mind. 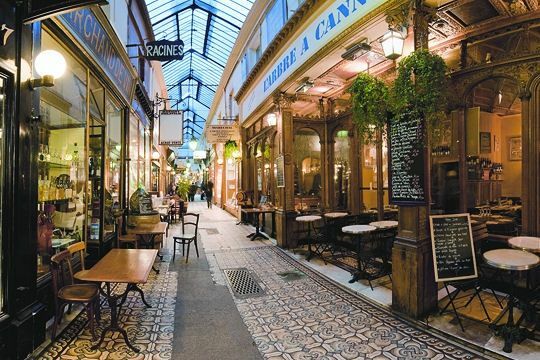 I saw the first terrasse open, groups of friends gathered, coats unbuttoned, hoisting a glass of beer or an espresso. Onisutka Tigers by Asics; $75. A black sweater mutes hope; a graceful cardi courts contentment. 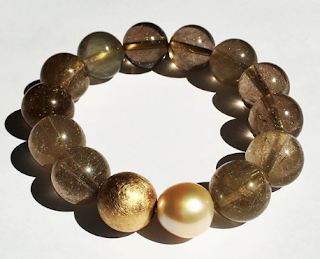 Why go hyper-neutral with the colour, the sun's out? 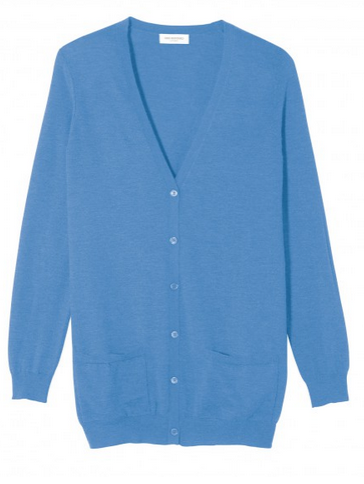 Ultrafine long cardigan in celestial blue from Eric Bompard; price, €217. I wish more women would change their heavy, dark bags for something lighter in spring; those who do look wonderful. But since many days will bring rain, a spring bag needs to be surprisingly hardy; delicate leathers can show water marks. 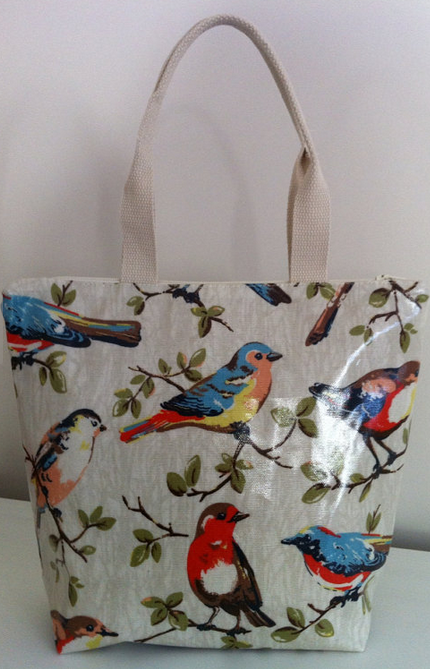 I like coated canvas (aka good old oilcloth) for informal totes. You can play with prints, go Swedish modern, or Carry On however you please, for less than the tax on a leather bag. Zippered Tote in a Cath Kidston print, from Etsy seller Hellomaterial; price, $22. 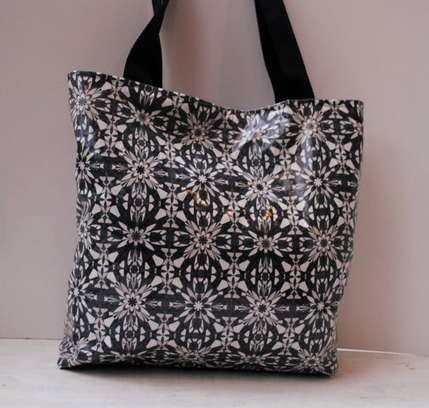 A black, white and grey print bag from Etsy seller KT Makes; price, about $38. If you wish a dressier bag, or more features, browse Mat & Nat's spring line. Their synthetic leather bags (like Stella McCartney's, but in the low three digits) continue the Montréal designers' thoughtful styling and the new colours are seasonal without looking washed-out. 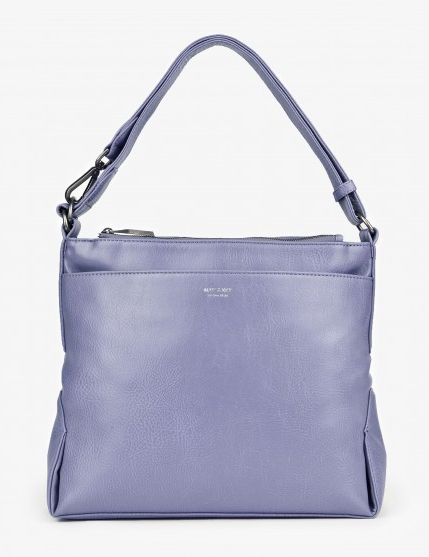 Shown, the Jorga in Iris, large size, which can be worn crossbody or on the shoulder; price, $155. And isn't it fun to say hello to what you have, after a winter packed away? Hi there, raincoat and umbrella, street shoes and white jeans, I'll wear you before long! I'm off to buy a pot of tulips or a spray of forsythia and join the smiling passers by. Beautiful! I've swapped my black parka for a red jacket, but I think a tote bag might be a great idea, too! What fun bags! I'll probably shop for some Bompard when we're in Paris later this year. I've been on a hunt for a lighter colored bag, may have to check out those Mat & Nat's. We're in sync! I'm now wearing my purple Kamik rainboots, warmish spring jacket, spring scarves, Bompard cashmere gloves...and last week I bought potted daffs and a primrose...so cheerful. I'd really like the Cath Kidston bag. It looks so much like spring! 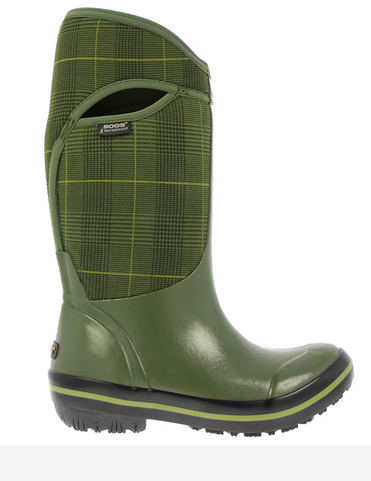 Lots of colourful Bogs around here lately -- they look more comfortable than Hunters. . . It's been around 8 degrees here lately as well (up to 15 last weekend!! ), but not 17 Farenheit (that's 15 degrees of frost, if I remember correctly). I'm guessing your 8 degrees are below Celsius, which is still pretty chilly to us West Coast Wimps! Colour would help! Fake away! Cute! But I feel like I ought to go into a Californian hibernation right around now - we're all, "What the heck is this Spring of which you speak?" materfamilias: Thank for catching that(I converted but must have read it wrong). It was in fact a balmy 8C/46F here yesterday but today down to -4. LPC: I usually avoid "cute"; maybe the Kidston bag is cute? Oh dear. Wow! 8 degrees must have felt heavenly! I've had students showing up in shorts, one young man even showing off his tattoos via a muscle shirt (really, it's still going down to freezing at night here, so he's a bit off his seasons, but I guess the enthusiasm is admirable). . . .we're supposed to hit 15 again this week. 8 degrees C is a typical overnight low in the middle of a Sydney winter, so hearing it described as 'balmy' makes my brain wobble ... Mind you, we're two weeks into autumn and still having days around 30 degrees, and it is really horrible. I can't wait for it to cool down a little. Tiffany, the Inuit, northern Cree and Innu Indigenous peoples find it terribly hot here, "down south" -everything is relative. I can't wear my Bogs on my bicycle. Either some Lands' End duck shoes I've had for years or leather booties. So pleasant to be able to cycle again! Roads dry after the few warmish days. I have to buy some flowers too - my houseplants have started to produce little leaves again, and my ancient cat is frisky. Cute in a good way! No "cutesie," just adorable. Céleste just isn't my colour. I'd opt for Lande, that beautiful green. In general, I don't like "spring" colours. Too acid? There is such an eruption of joy in this strange season. Yes, at least one young guy jogging with a bare torso. Spring! Spring! We're tottering on the bring here in Bristol - I'm eagerly spotting daffodils, magnolias budding and a few green leaves popping out. But it's still pretty jolly cold most of the time. Still, I'm moving towards lighter colours and weaning myself off my knee high black boots. Quite what I'm going to wear instead, I don't know! We just got a dump of @#$%€£@&* wet snow. Vile. Hope the @#$%€£@&* melts soon. That sounds lovely in Bristol. Friends have sent photos from Amsterdam, where the weather is similar. Lovely selections. Thank you for them. May I ask how you find the sizes in the Eric Bompard cardigans? I often order from J. Crew in the U.S., and so I suspect I've come to think of myself as smaller than I am. Ann G.: French sizing is smaller but note that for every garment, Bompard provide width and length measurements. It is on the website for each item under "Check Your Size". 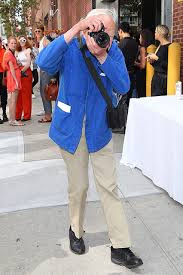 I am a J Crew L but Bompard XL most of the time. IMO Bompard cashmere is better quality.